Production area: Novalesa in Val di Susa (Piemonte). Seasoning varies according to the manufacturers. 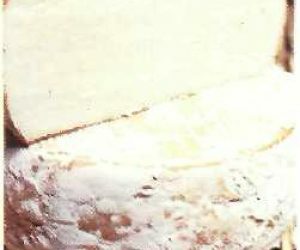 Reblochon cheese has an extraordinary range of sweetness and flavor and seasoning is according to the pastures where the cows were fed. 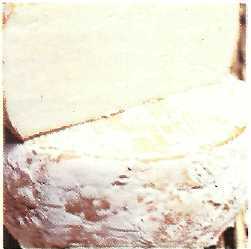 It is prepared with full fat milk, reason why the cheese is very fat.